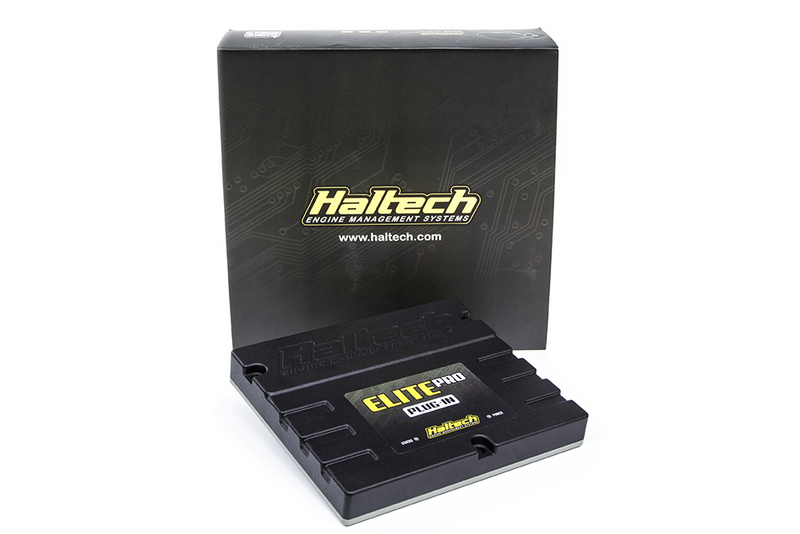 Haltech’s new Elite Pro Plug-in ECU offers a true Plug’n’Play upgrade option for the popular Ford Falcon BA and BF models. 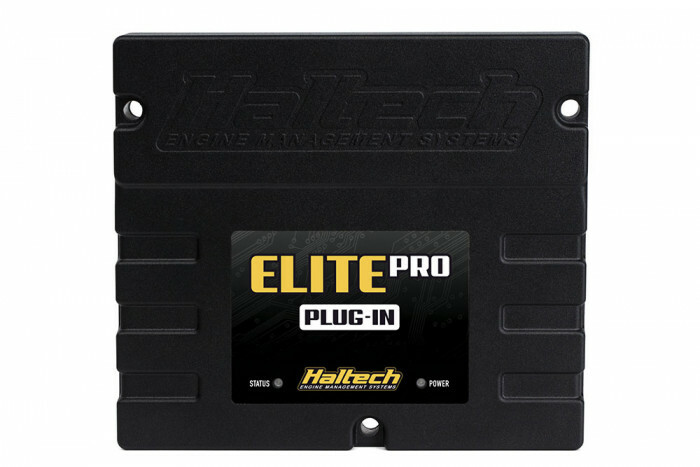 No messy and time-consuming re-wiring required – the Elite Pro Plug-in connects directly to the factory wiring harness and fits perfectly in the factory ECU location. 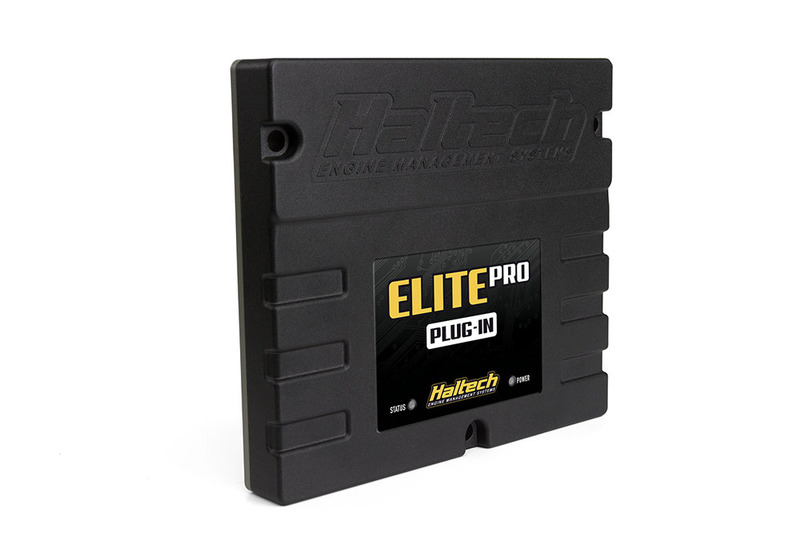 With an on-board wideband controller and sophisticated race functions the Elite Pro Plug-in is one of Haltech’s most advanced ECUs to date. 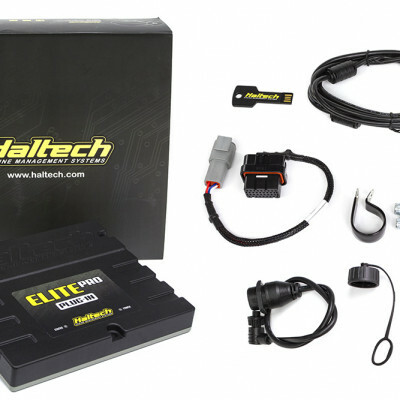 Apart from performance-oriented features like closed loop boost control, anti-lag and launch control, short and long term learning for fuel, ignition, boost and idle, the new Elite Pro Plug-in also controls all factory functions including variable cam control, cruise control, dash cluster and even the 6-speed automatic transmission. • Ford Falcon BF (05-08) I6 4.0-litre DOHC VCT “Barra” engine with ZF 6HP26 6-speed automatic transmission. • E85 Flex Fuel ready. • Multi-fuel support. Petrol, Methanol and Ethanol. • Cruise control. OBDII compatible. 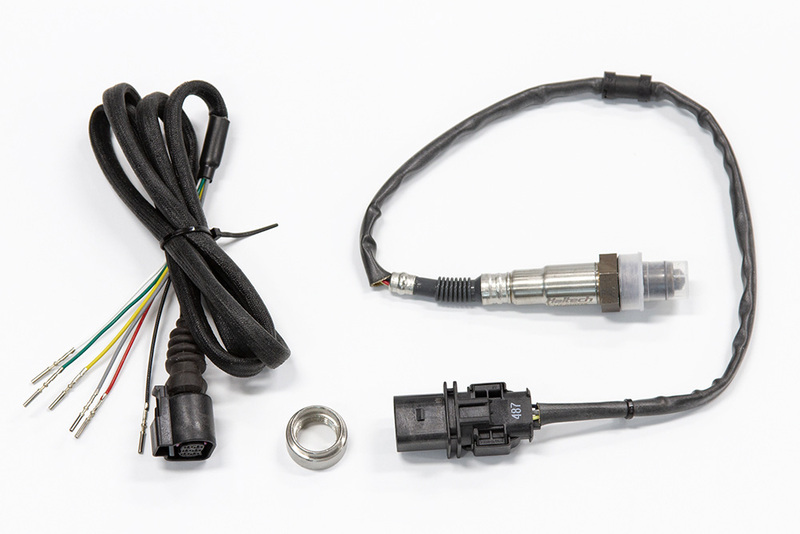 Set and clear diagnostic trouble codes, view live engine data. • ESP calibration software. 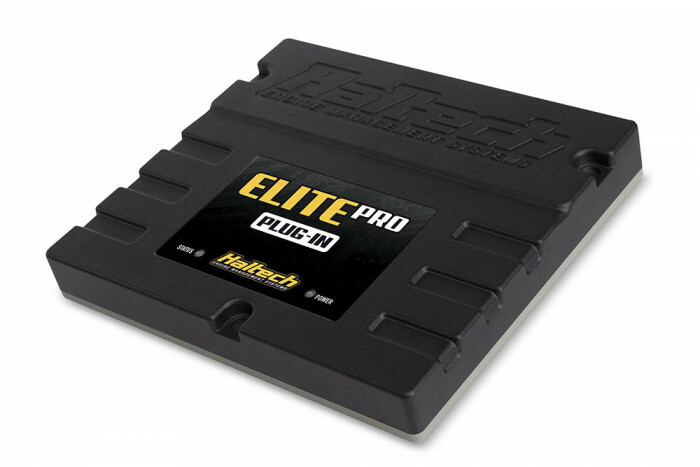 Intuitive and easy to use, ESP offers limitless tuning flexibility. Tune your engine by a combination of 4D tuning tables combined with 3D per cylinder compensations and multiple user definable corrections. • 6 x current controlled injector drivers (OEM). 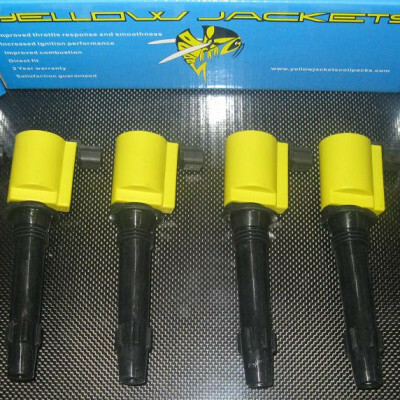 High or Low impedance injector compatible. 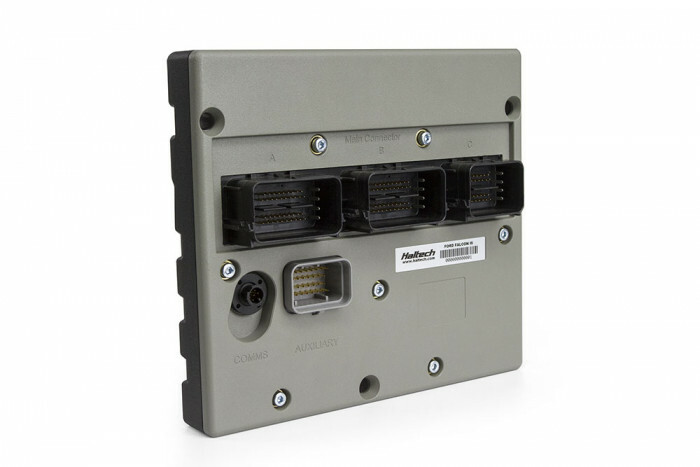 • 8 x additional injector outputs available for staged injection, unused staged injector outputs are available to be used as generic programmable DPOs. 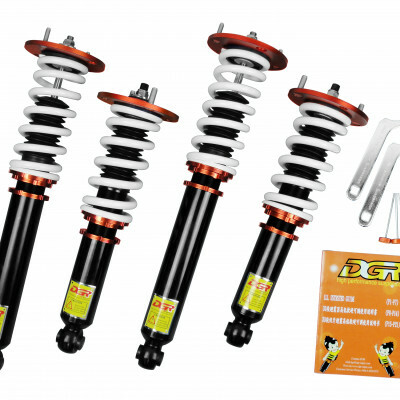 • 6 x ignition outputs to support OEM Ford coils directly • Digital pulsed outputs – as per OEM. 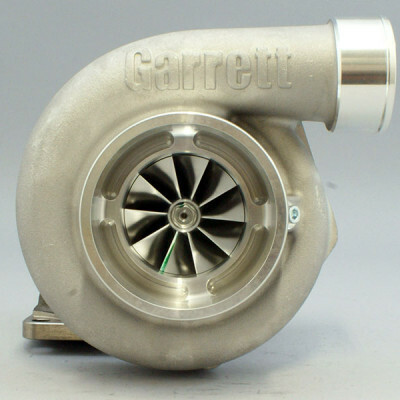 • Drive By Wire (DBW) output suits any throttle body and pedal including Ford OEM. • Engine position inputs: as per OEM. 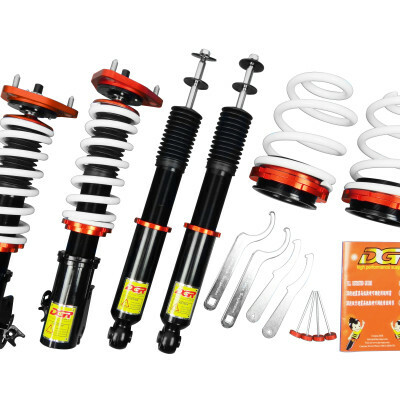 Supports Ford Barra trigger pattern. Alternate generic trigger support also available. • 2 x CAN bus communication. 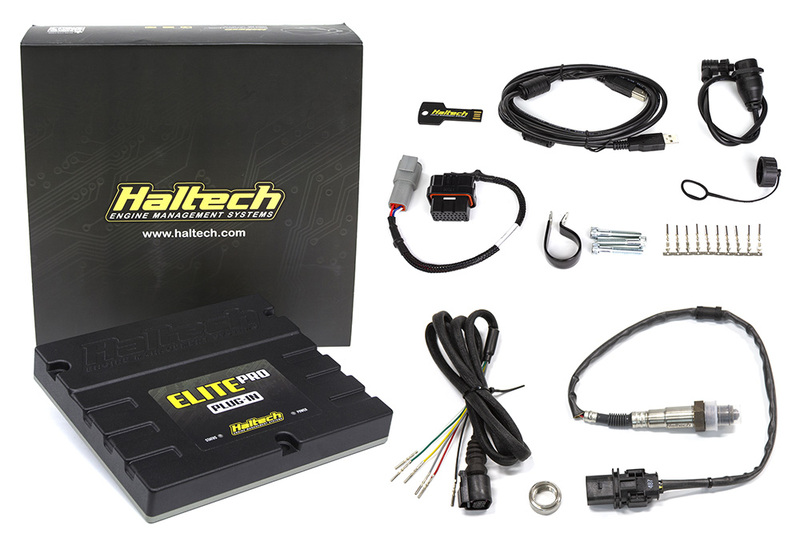 – Haltech CAN (via auxiliary connector). – Vehicle CAN. 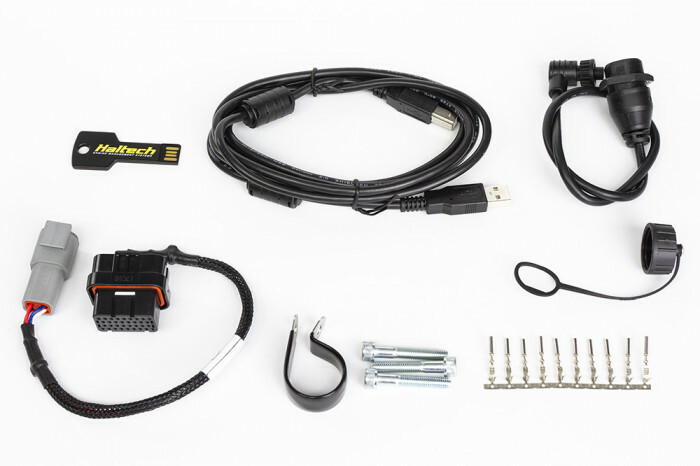 • 1 x Circular mini connector for USB programming. 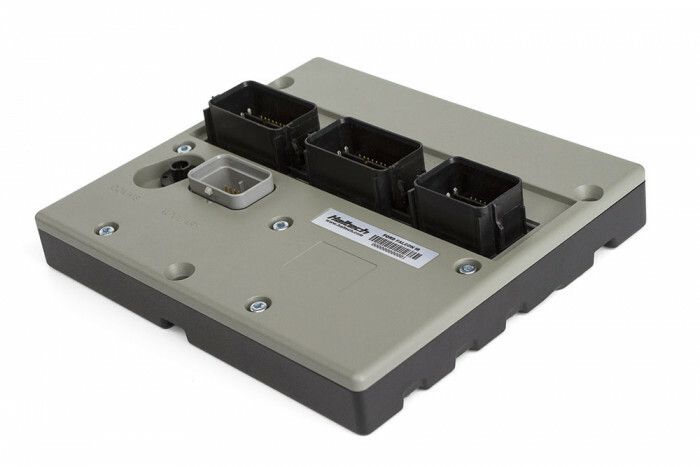 • On-board data logging. Up to 40 channels.